I am skeptical. There's more than can meet the eye. Pop goes the weasel. Miscellaneous wrote: I am skeptical. There's more than can meet the eye. Pop goes the weasel. I guess I'm infer it, then. Welcome to Tommy's Holiday Camp. Your remark is either a trivial observation that people can't see atoms with the naked eye, or it's packing some woo. Normally, if you want anyone to take you seriously, you'll want to give them a basis for doing so. Especially when motion is involved - do you anticipate a long stay? Wow. Never seen that before. Cool. I don't see a ball either. What size was it, and where in the torus was it? 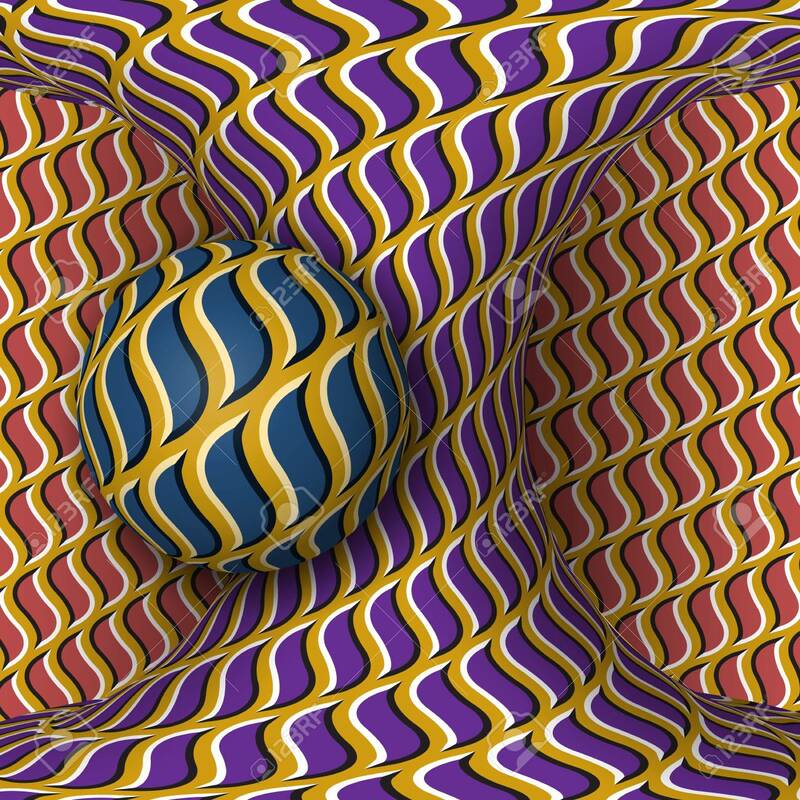 Strangely pleasing, though, even without a ball. Here's a version of the one I was thinking of. The ball is larger, the surface patterns are different, the watermark doesn't help and the effect is not as good. Heigh ho. 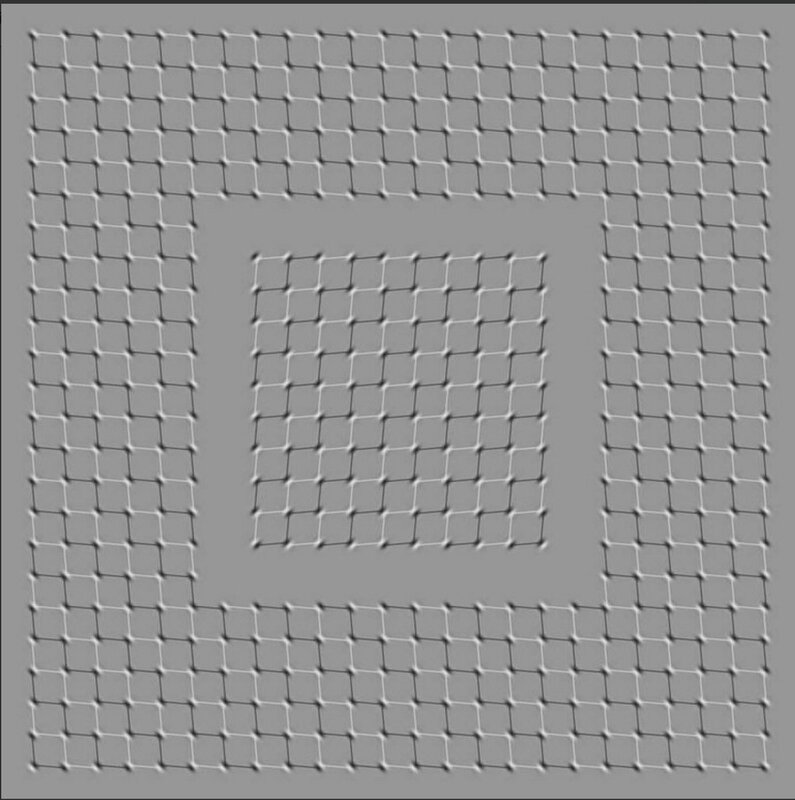 Actually this last one does seem in motion whereas the previous does not, to me. Really? 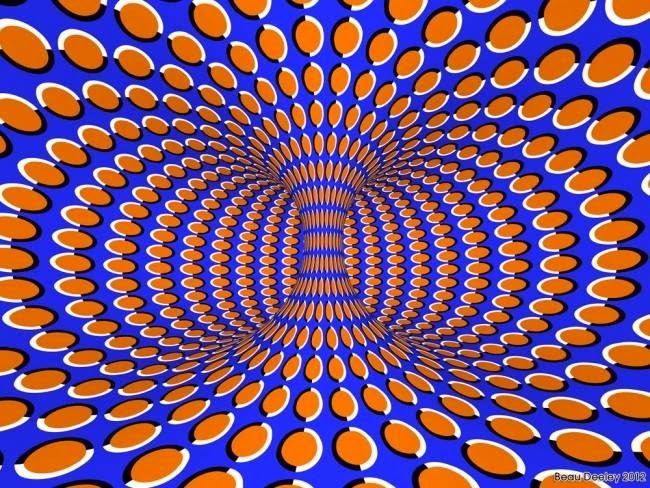 I didn't realise it was supposed to look as though it was moving. I only get that effect with post 8. Those last two — on my phone, nothing; on the big monitor... woah! Is there a Mr. Cellaneous? I think we've already met..
LucidFlight wrote: Those last two — on my phone, nothing; on the big monitor... woah! Unfortunately I haven't got a big monitor. Just a laptop and a phone,and the only one that moves is post 8, and that only on the laptop.